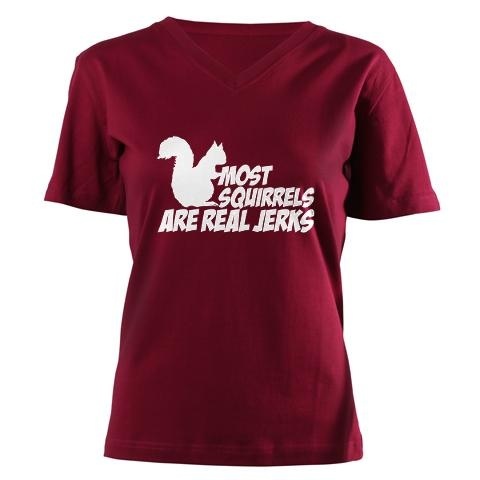 Most squirrels are real jerks. One of our latest 팬 디자인 quote tees we have over 160 designs in our official 팬 portal shop. Check them out here www.tshirtsbye2.com. Wallpaper and background images in the 빅뱅이론 club tagged: big bang theory sheldon tshirts gifts the big bang theory tbbt 2012. This 빅뱅이론 fan art contains 유니폼, 티셔츠, 티 셔츠, jersey, t shirt, tee shirt, 저지, and t 셔츠. There might also be 헐렁한 셔츠, camise, 폴로 셔츠, and 스포츠 셔츠.